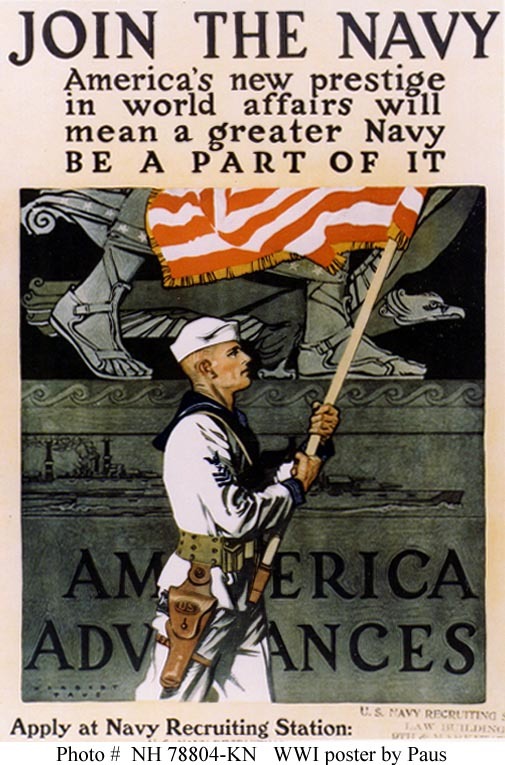 Happy 236th Birthday, US Navy! In May of 1954, at only 27 years of age, Samuel P. Huntington published an article in Proceedings titled “National Policy and the Transoceanic Navy“. In it, Professor Huntington explored the crisis of justification the United State Navy faced after the end of World War II. That the United States Navy was faced with a major crisis at the end of World War II is a proposition which will hardly be denied. It is not as certain, however, that the real nature and extent of this crisis has been so generally understood. For this was not basically a crisis of personnel, leadership, organization, material, technology, or weapons. It was instead of a much more profound nature. It went to the depths of the Navy’s being and involved its fundamental strategic concept. It was thus a crisis which confronted the Navy with the ultimate question: What function do you perform which obligates society to assume responsibility for your maintenance? The crisis existed because the Navy’s accustomed answer to this question-the strategic concept which the Navy had been expressing and the public had been accepting for well over half a century- was no longer meaningful to the Navy nor convincing to the public. Over its 236 years of service, the Navy has found itself in a similar situation time and time again. The past decade of playing in sandboxes around the Middle East has created an inflated sense of ground force necessity while the Navy has shrunk and remained a branch taken for granted, if not ignored. The global hegemony provided by the US Navy that allowed the United States to have an impact from the sea around the globe was an assumed reality. The United States faces a future security environment that is heavily maritime. China has raised alarms regarding Taiwan and the South China Sea. Sea lanes along the Indian Ocean are growing in importance. Iran is playing deadly games in the Persian Gulf. Piracy threatens international trade in the Gulf of Aden. Therefore, on the Navy’s 236th birthday, I’ll take the opportunity to blow out a candle and hope that our leaders in Washington make the investments necessary to ensure that for the next 236 years, the United States Navy remains the world’s foremost maritime force while providing global hegemony in all colors of water around the globe. Happy birthday, sailors. Your country is proud. Thank you for your service.